In order to meet the needs of all of our customers, we try to keep our item price low and competitive. However, we are often able to offer an even greater discounted rate on orders of 40+ units. 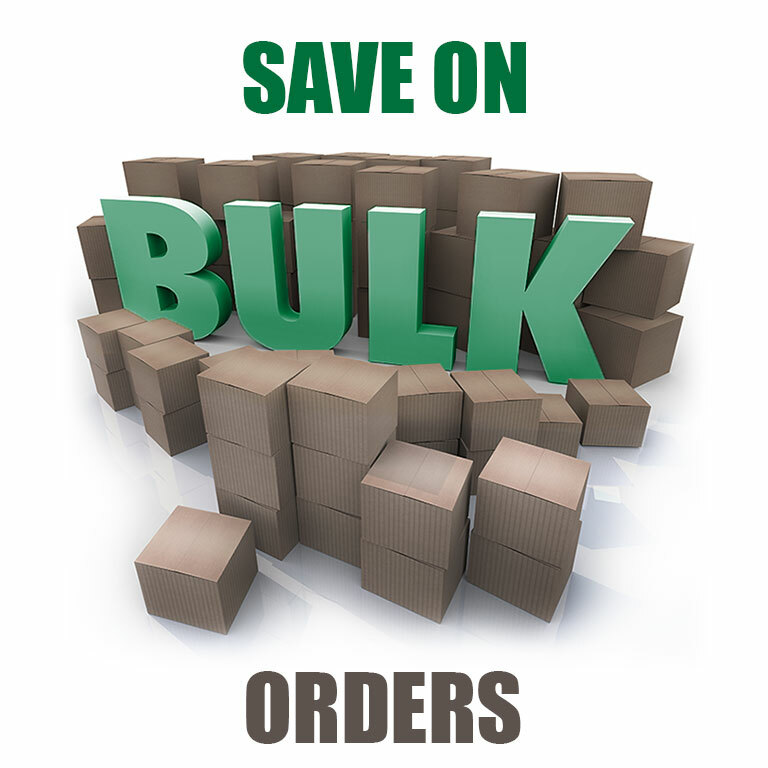 Large order quotes do not include and can't be combined with any special offers or promotions on www.oregonscientificstore.com. We ask that you Contact Us for initial Price Quote information. Please include your email address, the products model number, quantity and your shipping zipcode in the email. We will respond to your request as quickly as possible, usually within two business days.